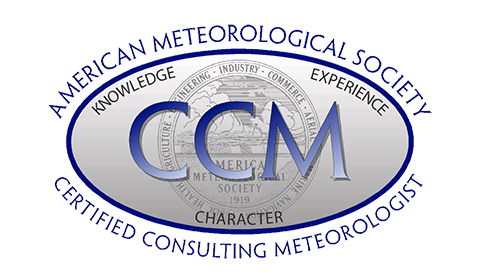 Whenever weather data records are questioned, extensive verification needs to be performed. Here I present a case where a tropical rainfall record prior to Hurricane Florence was made for South Carolina, yet could not be verified using digital and paper records. The official tropical cyclone season is from June 1st to November 30th, yet the peak of hurricane season occurs 10 days after the seasons halfway point. Why is this? Tropical cyclone data as far back as 1851 help answer this question.